​WHY should we HAVE MAGIC AT OUR WEDDING? ​"We wanted to add a special treat for our guests during the cocktail hour. 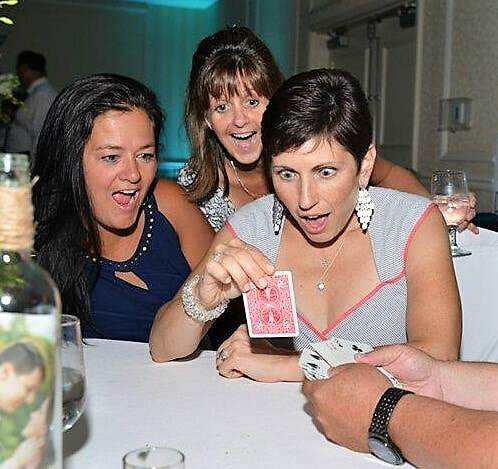 Although popular in Europe and among celebrities, magic is seldom seen at weddings in the United States. Because of this fact, you can be a trend-setter by providing something that few others are doing. Magic entertains your guests during wait times . Even the best planned wedding usually involves times when the bride and groom are occupied taking photographs or traveling between venues. You will have peace of mind knowing that your guests are occupied so you can enjoy the day. Magic is a great ice breaker. Sometimes your guests know few other people at the reception. Often family members are meeting each other for the first time. Magic can bring people together and allow guests to begin to interact with each other around a common experience. Magic is enjoyed by all ages. 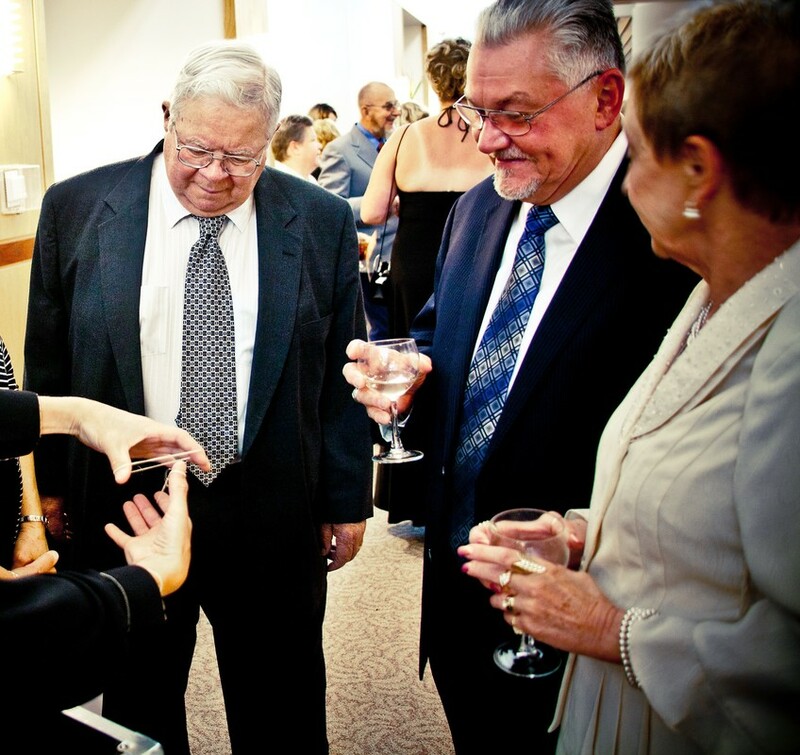 Usually wedding guests range in age from children to older adults . Unlike some styles of entertainment, magic can be enjoyed by everyone regardless of their ages or backgrounds.